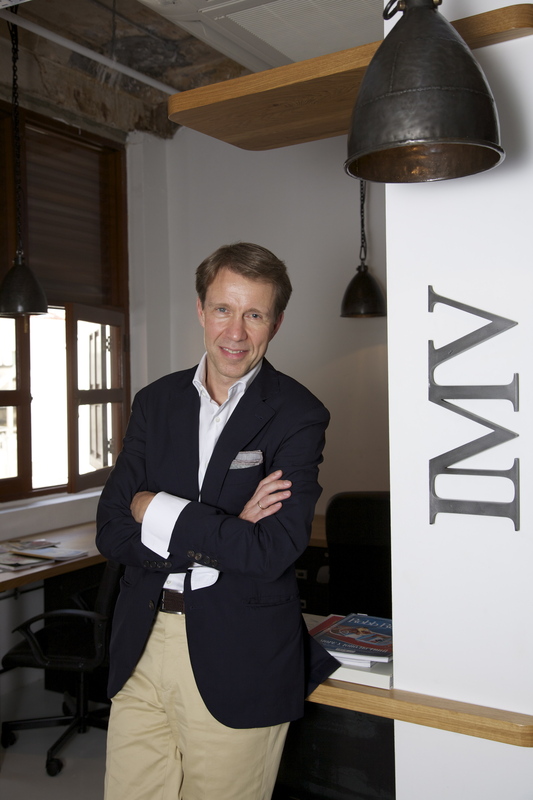 IMV is a media company focusing on digital publishing, luxury print publishing and events. Our anchor brands include Robb Report, Luxury Guide, Buro. and Esquire. Robb Report is published in Singapore, Malaysia, Thailand and Vietnam, each complemented by a digital platform. Luxury Guide is a coffee-table book published biannually and distributed to high-net-worth individuals. Each issue’s cover is designed by a famous designer or well-known personality including Philipp Plein, Domenico Dolce and Stefano Gabbana and Christian Louboutin. Buro. Singapore and Buro. Malaysia have been successfully launched in 2015, with more editions to follow. Supporting the fashion industry in Malaysia is Stail.my, published in Bahasa Melayu. IMV continuously seeks to expand its portfolio, most recently acquiring men’s luxury fashion and lifestyle magazine, Esquire Singapore, to further strengthen its presence in the publishing industry. Leverage on our print and online publications to get the most for your brand through editorials, advertorials, creative buys and co-branded events. Our team will be more than happy to suggest and customise marketing and advertising plans to suit your needs.